It’s great to use our graphic design skills to help a good cause, and the Woodland Trust is close to our heart… helping to protect the places we love the most. 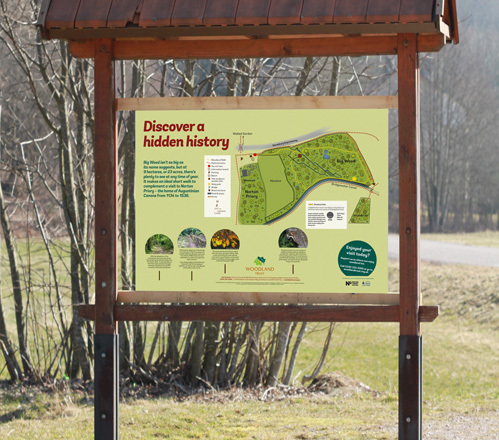 Whether it’s advertising, signage or visitor leaflets… we can help make the Woodland Trust more visible. All graphic design work needs to stay within brand guidelines, yet still have a fresh look and feel. 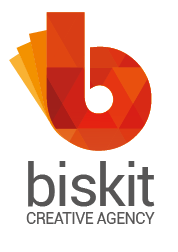 Biskit works on a wide range of design projects for the Woodland Trust, generally with a rapid turnaround time and output for both print and digital.